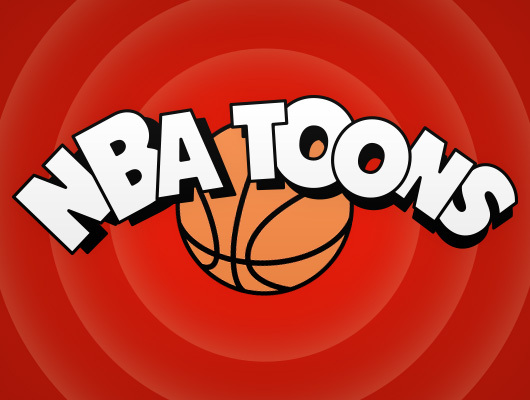 We gave you hockey logos, then we gave you halloween monsters, entrepreneurs and NBA Toons. Well… Baboon is at it again, and this time we are bringing you some of our favourite superhero logos in Line Art. For the next couple of days we will be posting a super logo a day (Pun intended). Enjoy!